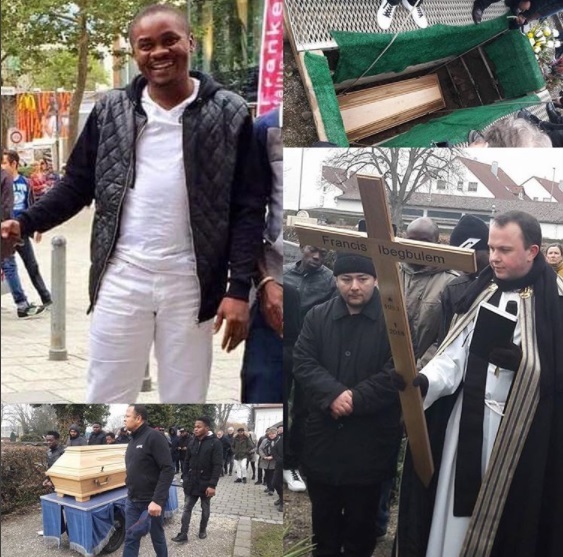 A 35-year-old Nigerian man, Francis Ibegbulem, has been laid to rest, days after committing suicide in Altenstadt Bayern, Germany.According to reports, Ibegbulem, from Imo State, moved to Germany from Turkey in 2015 and he was granted 3 years asylum by the German government. He was said to have initially tried using knife to kill himself before running into the forest to hang himself. The circumstances surrounding his death is still unclear, as some of his friends said that he used to complain about unseen beings following him around, and that he used to soliloquize, prompting his company to sack him.  Another version says that he got jilted by his long term girl friend in Nigeria who recently got married to another man after Francis had invested so much on her. 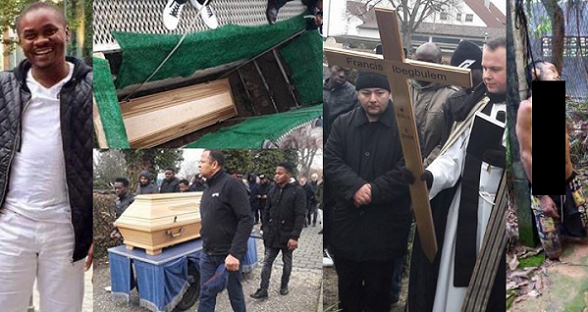 He was buried on Tuesday.